This 3 bedroom gem has been recently rehabbed and is a great investment opportunity. Home is currently occupied and managed by Suncoast PM. Please do not disturb tenants. 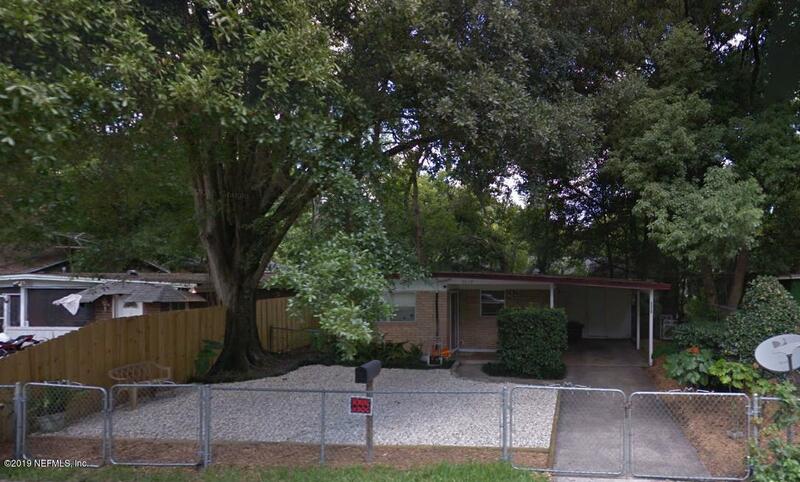 Current rent is $813, with LED of 8.31.19 Viewing and inspection after executed contract.Seller has a 24-property off-market portfolio for sale, including another quad. Text or email for more information.